Paul Hillman started Fast Action Services Ltd t/as CleanKing in the 1990's. 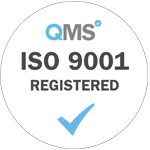 His role here is to facilitate and manage contracts with Blue Chip Companies all over England, Scotland and Wales. The turnover has more than doubled in the last decade but this does not prevent him from being hands on in respect of the daily involvement of managing the office and staff. 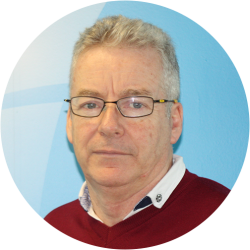 Stephen Rafferty joined CleanKing in the Spring of 2015 having worked for many years prior at ICM (Integrated Cleaning Management). He joined the company to strengthen and grow the business and also to become the business partner to Paul Hillman. 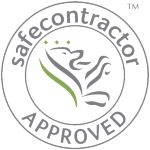 Stephen has worked in the Cleaning Industry since the 1980's and has built up a wealth of experience and knowledge. His relationships range between the Retail Industry, Office Industry and the Leisure Industry. 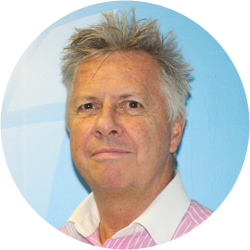 Since joining CleanKing, he has brought in and manages contracts with many private sector clients, one being TAG Farnborough Airport. 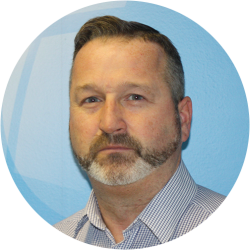 Gregg Chandler joined the Operations Team in February 2016 and is now the Operations Director for CleanKing. 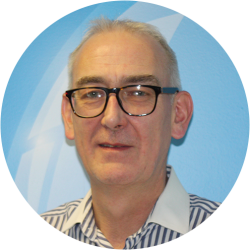 Gregg has over 20 years’ experience within the Retail and Leisure Industry and has personally grown these areas within CleanKing to a total of £2.5m. Gregg maintains a close personal relationship with all his clients to ensure the best service is being provided. Gregg is always looking at ways to increase his portfolio and hopes to grow this further over the next couple of years. 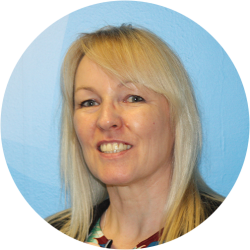 Cheryl joined CleanKing in April 2015 as PA to the Managing Director. She previously worked as a PA to the Property Director at the Blue-Chip Giant B&Q Plc. Cheryl has worked in many varied fields from Law Practices to Insurance Groups such as C E Heath. Cheryl has been able to apply many practices from her previous employers to her role here at CleanKing. Cheryl has a great passion for managing events and travel arrangements. She also enjoys attending business events with the management team. Carole joined CleanKing in 2004 and has seen it grow from a small operation of cleaning for local companies to a Nationwide Enterprise covering larger contracts Nationwide. 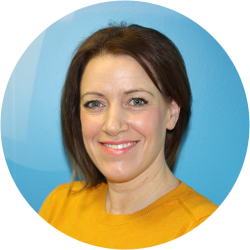 She now heads up the Admin team as Administration Manager and deals with financial and employment procedures as well as the day to day functions within the office. 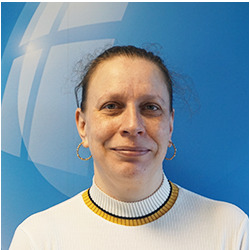 Kristina Justinaviciene joined CleanKing in 2017 as an Administrative Assistant. She deals with job vacancy adverts, arranges interviews with the Area Managers and also manages monthly management reports for our clients. Every month she updates the monthly audit spreadsheet scores for the Operations Director, she also orders cleaning supplies for our sites. 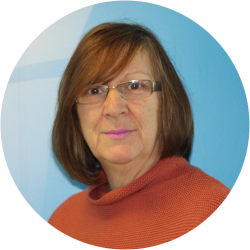 Sandra joined CleanKing in 2017 initially working at TAG Farnborough Airport working closely alongside the Site Manager, Deputy Manager and the House Keeping Team based there. She then progressed her role to Area Supervisor whereby she looked after 40 sites liaising with clients and cleaners on a day to-day basis. 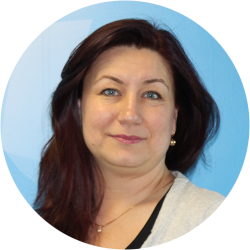 Later in 2017, Sandra was offered a position to join the main Head Office team and is now working as part of the Administration Team. The experience she has gained through her roles within the company is now crucial to the efficient running of the day to day operations within the company. 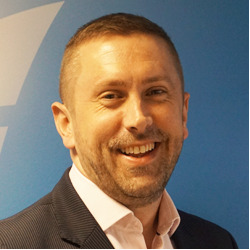 James joined CleanKing in November 2018 as a Relationship Manager, with a focus on securing new business and expanding relationships with existing clients. With a strong background in sales and service, his professionalism and reliability is a key asset. With James's desire to succeed, he will certainly want to not only secure new business but ensure the service is consistently of a high level and his clients never need to look elsewhere. Over that past 18years, I have worked in the cleaning industry. During that time I have gained experience and knowledge in domestic, commercial, inflight cleaning (@Gatwick) and hospitality while working for Premier Inn as a Head House Keeper.